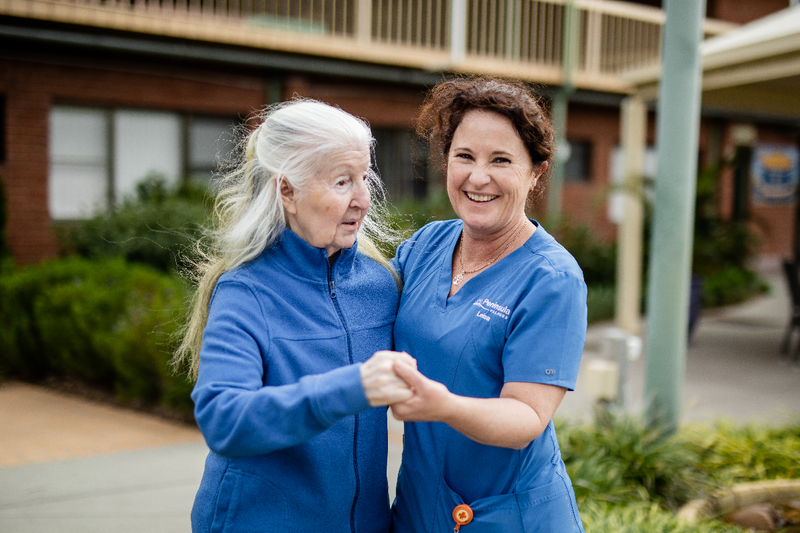 Peninsula Villages offers specialised dementia-specific care, dedicated to improving the quality of life of residents with dementia. Our specialised programs and activities ensure that residents remain comfortable and stimulated throughout the day. Our dementia care staff numbers are above industry benchmark, ensuring that your loved one is well cared for and looked after. 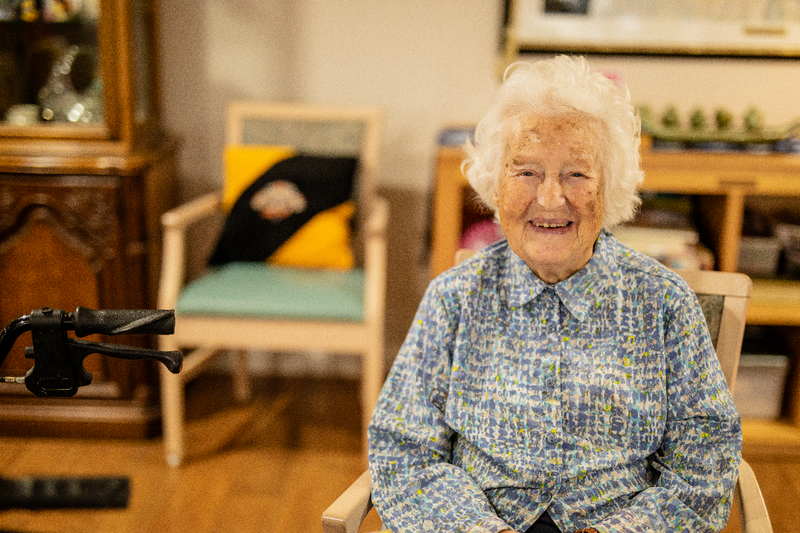 With innovative care tools such as PARO the seal, our therapeutic care robot, Peninsula Villages offers a warm, friendly and holistic care service.